The Tennessee Unit currently consists of two federal scientists and 1 administrative specialist. The Unit Leader, Dr. Mark Rogers, provides administrative oversight to all Unit activities in addition to carrying out the standard roles of a Unit scientist. The Assistant Unit Leader, Dr. Amanda Rosenberger, teaches graduate courses, mentors graduate students, and conducts research on a variety of aquatic biology topics. These research projects, funded by various federal and state agencies, typically support graduate students and post-docs. Dr. Phil Bettoli and Dr. Jim Layzer are retired, but hold Emeritus status in the Biology Department and remain active in Unit activities. We are housed within the Department of Biology at Tennessee Tech University in Pennebaker Hall. 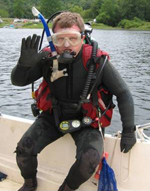 I spent six years as a fisheries research biologist at the USGS Great Lakes Science Center working on Lakes Michigan, Superior, and Erie after earning my PhD at the University of Florida. 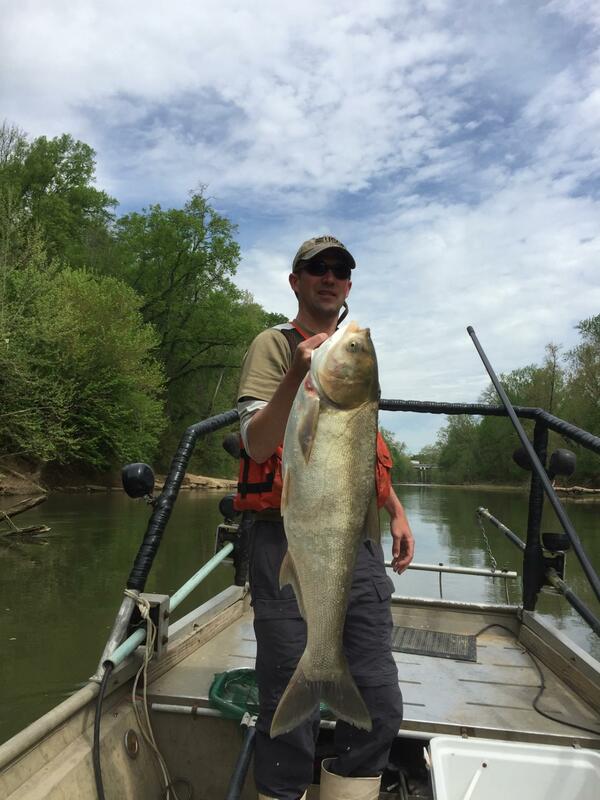 I started as the Unit Leader for the Tennessee Cooperative Fishery Research Unit in December 2015.